Maria is a Research and Engagement Specialist at WRI Ross Center for Sustainable Cities. In this role, she supports research, communications, and outreach related to the Cities World Resources Report Towards a More Equal City. She also provides general research management and event support for WRI Ross Center. Prior to this role, Maria was Publications Specialist for the Science & Research team. She worked with the Science & Research team and authors across WRI to usher publications through WRI's review process, managing an online system called Editorial Manager. She also assisted the Science & Research team with coordinating events in WRI's D.C. office, managing an internal grant award process for AI work, and delivering trainings to researchers. 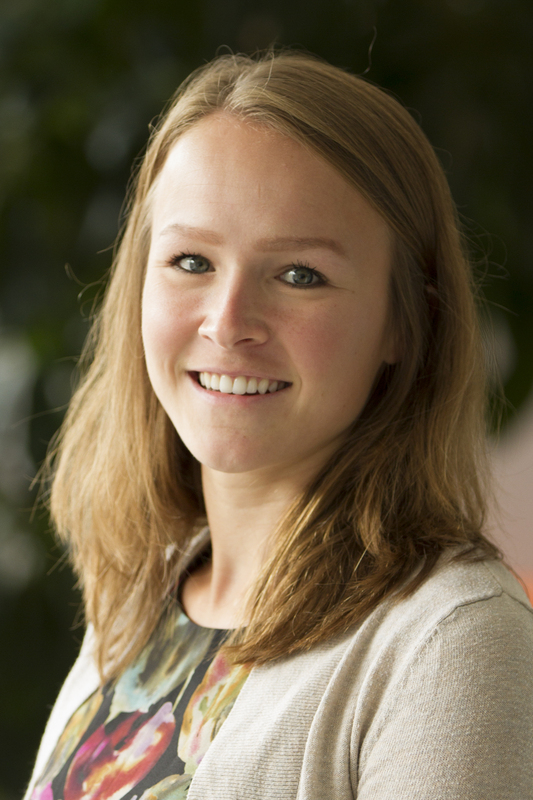 Maria was the special assistant to the Vice President for Science & Research until September 2018. Previously, Maria served as the Principal Engagement intern at the ONE campaign, an international campaigning and advocacy organization that takes action to end extreme poverty and preventable disease, particularly in Africa. Maria holds a B.A. in Government with a minor in Spanish from Dartmouth College. In her free time, Maria enjoys running, reading historical fiction novels, and traveling as much as she can.